The MIBGC tackle football program is run through the Greater Eastside Junior Football Association (GEJFA) and our teams compete against teams on the Eastside. Teams are assigned based on a weight and age point system. Practices will begin August . Practices will be M-F through September , and will then go to 3 times a week. The first game is September and all games thereafter will take place on Saturdays. Issued equipment will require a $250 deposit. You will be asked to store your CC on your account this will be used for your deposit. Football is a significant commitment. Please understand the commitment before registering. For more information, please contact: Matt Williams, 206.436.1950 or MNWilliams@positiveplace.org. VICIS ZERO1 YOUTH HELMET - LINK TO WEBSITE! Mission: Foster a love of football for our teams, fans and throughout Mercer Island community. Our success will come from consistent reinforcement of positive coaching on every level that focuses on game fundamentals, safety, teamwork and sportsmanship. Our hope is that our Mercer Island Junior Football program will provide lasting lessons our players will have throughout their lives. A. To provide every player the opportunity to learn the game of football, in competition with players of compatible age and weight. B. 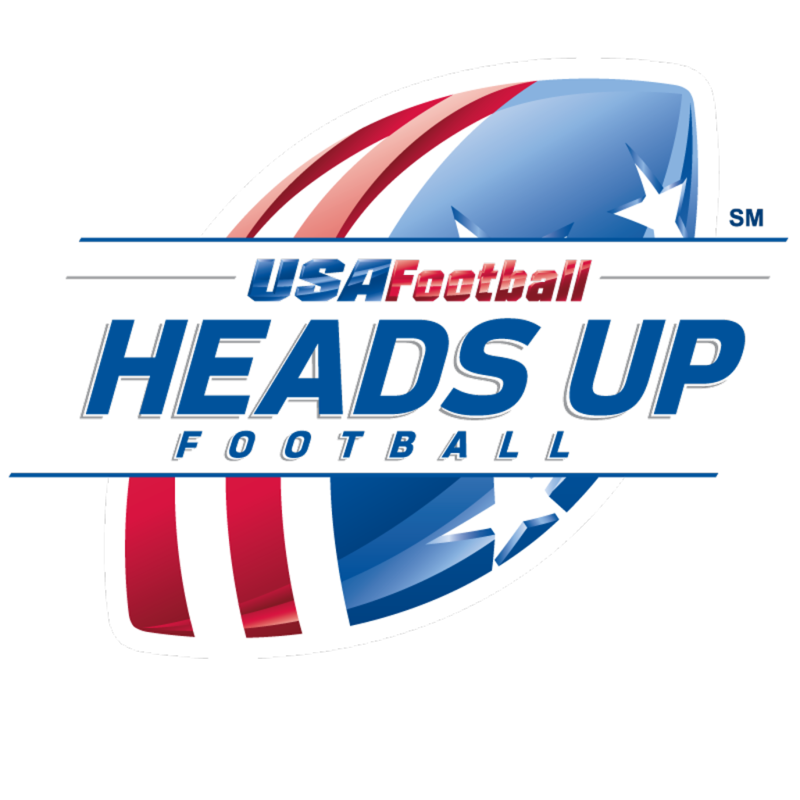 To provide instruction on the rules, methods of proper contact and fundamentals (blocking, tackling, running, etc) of the game. C. To provide maximum protection and safety through proper supervision and equipment, realizing this is a contact sport. Earn money for MI Football while you shop!